Have cornstarch laying around? Let the YouTube channel TheBackyardScientist show you how to use cornstarch for a cool experiment! 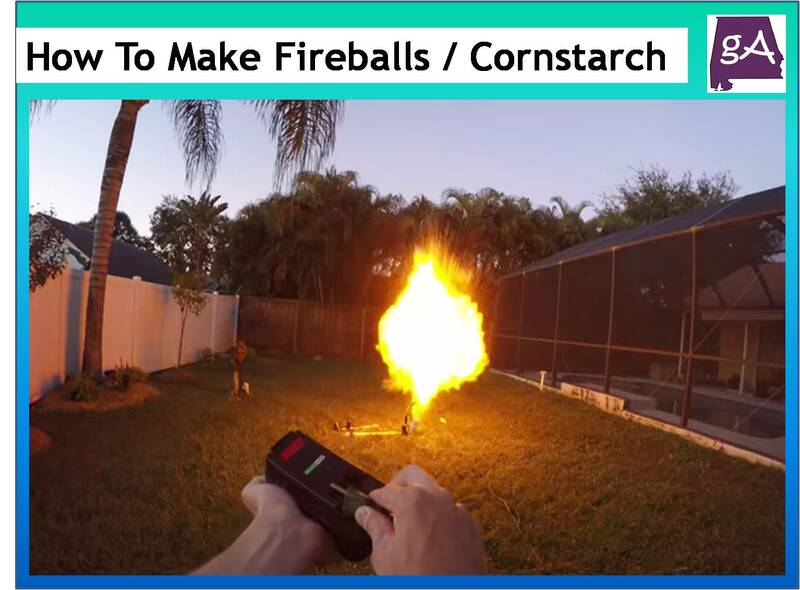 They team up with the YouTube channel The Proper People to show you how to make fireballs and breathe fire with cornstarch. 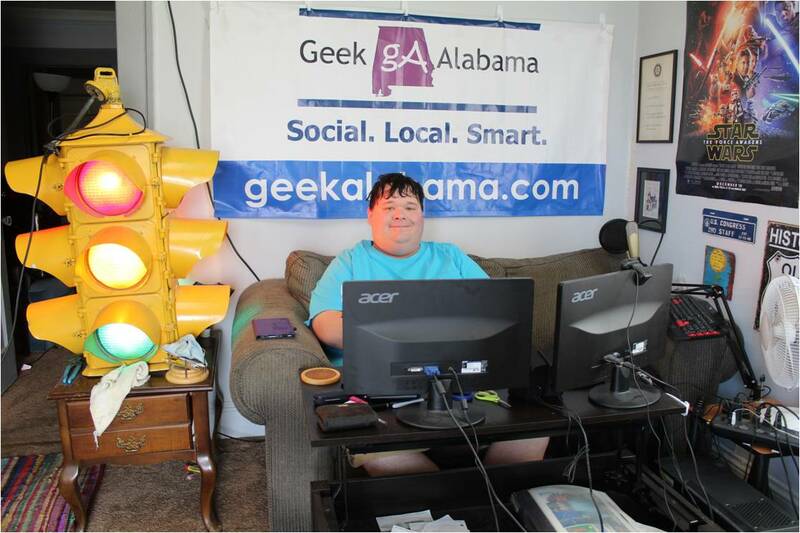 Enjoy both videos!